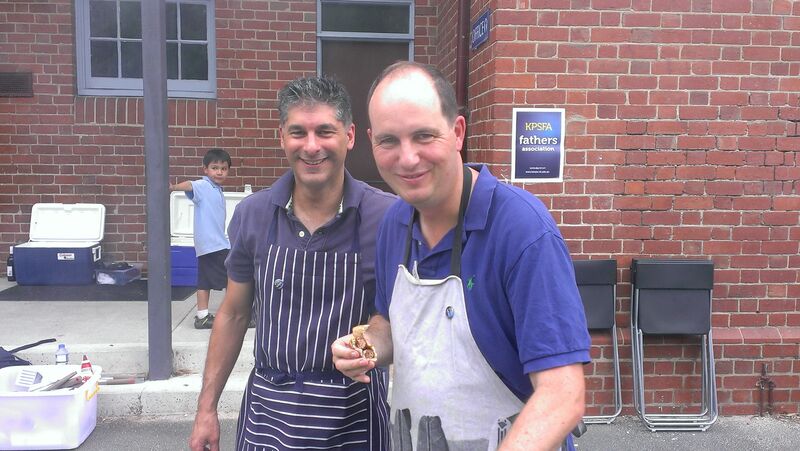 For more than 12 months now Michael Senyard and I have been thinking about setting up a Fathers’ Association at Kew Primary. The idea came from a friend who runs a similar association at his children’s school. When I discussed the idea with different groups and individuals within the school community – and people outside – they all thought it would be a great benefit to the school. The Association will be open to all fathers, grandfathers and carers. The aim of the Fathers’ Association is to bring people together socially, to support the school in its various activities, and help with fund raising. It will also provide an opportunity for social and business networking. And I want our children to see the benefits of Dads supporting each other. Other schools with this type of association have guest speakers, activities with the kids, working bees and fund raising events. For now, we are focused on our first event which will be barefoot lawn bowls at the Richmond Union Bowling Club on the 27th of Feb at 7pm. Our new Principal, James Penson, will also be joining us. To register your attendance, please sign in here: It will be helpful if we can have numbers in advance, but you’re welcome to turn up on the day as well. 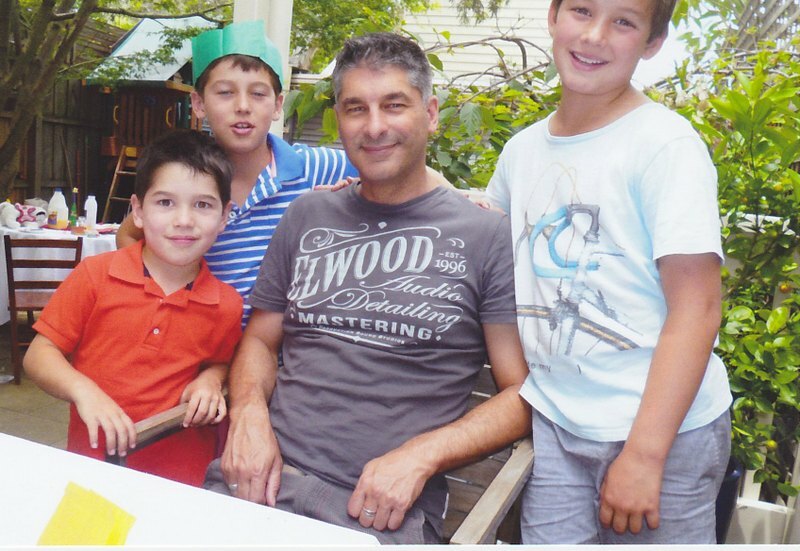 This entry was posted in Parents and tagged Fathers' Association, kew primary school by jacquitomlins. Bookmark the permalink. A what a great idea this is!! I’m a bit jealous though, this first event sounds like heaps of fun. I reckon the mum’s should head down and throw a few bowls after our mother’s day lunch in May.